New Designer Amenity Grass Seed & Wildflower Catalogue features our Winter Sports, Horse Racing, Summer Sports, Golf & Bowls, Landscape with & without Ryegrass, Turf, Wildflower and Colour Splash mixtures for 2019. 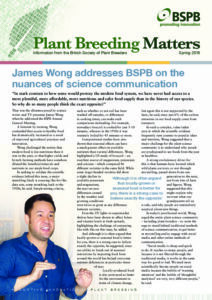 Seed quality – It’s in the bag! If you want your grass to perform to the highest level, it is vital to start with a high quality technical mixture, and in today’s marketplace, this is not always easy. 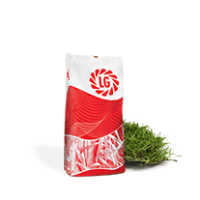 Designer uses high quality seed for germination and purity; more seeds, less weeds! 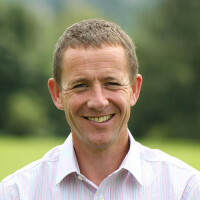 Matt is a specialist in the amenity sector with over 30 years of experience in the amenity industry and 19 years in the amenity seed industry. A lover of quality amenity grass and who also likes to run a bit.